I'm curiously unable to think of a war which ended in a Southern victory. Has there been such a war? To clarify: I'm most interested for North vs. South wars here. An event such as Germany's conquest of Norway in WW2, although it is a case of a Southern invader conquering a Northern country, isn't actually a North vs. South war, because it's multi-front (there was also an Eastern front, a Western front, etc). The Muslim Arabs conquered the Persian (Sasanian) empire and the largest part of the Byzantine empire. The Romans conquered Gaul, and later Britain. Yes. The Kushites of the upper (more inland, or southern) Nile valley. The Kushites certainly did their time as Egyptian vassals themselves. However, sometime around 727 BCE they invaded Egypt, starting an 80 year period where they ruled the country as the 25th Dynasty. While not as extreme as this, it was also fairly common for upper Egypt to conquer the lower (more north) Nile valley whenever the two became divided for whatever reason. Its possible this is due to its relatively secure location. 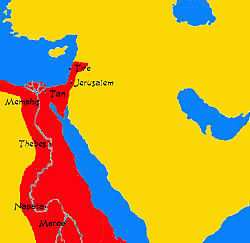 With the desert all around, its rather difficult to march on Thebes without coming up or down the Nile, whereas cities near the delta like Memphis were exposed to overland invasions, and were thus invaded repeatedly by their eastern neighbors. The war ended on 30 October 1864, with the Treaty of Vienna and Denmark's cession of the Duchies of Schleswig (except for the island of Ærø, which remained Danish), Holstein and Saxe-Lauenburg to Prussia and Austria. To summarise the Peloponnesian War: Southerly Sparta conquered Athens. 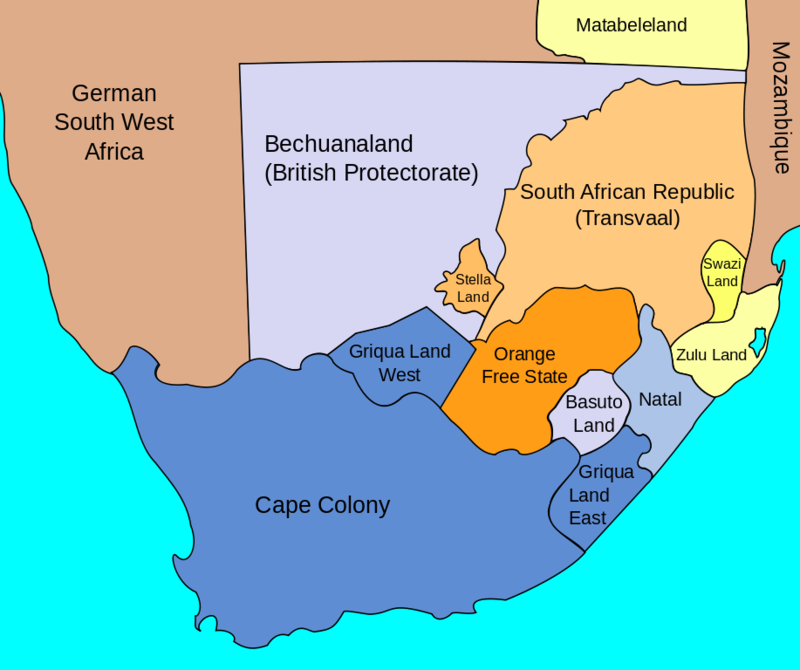 The Saxon Wars, also called the Saxon War or Saxon Uprising (not to be confused with the Saxon Rebellion of 1073-75), were the campaigns and insurrections of the thirty-three years from 772, when Charlemagne first entered Saxony with the intent to conquer, to 804, when the last rebellion of disaffected tribesmen was crushed. Ṭāriq ibn Ziyād (Arabic: طارق بن زياد‎) was a Muslim commander who led the Islamic Umayyad conquest of Visigothic Hispania in 711–718 A.D. Under the orders of the Umayyad Caliph Al-Walid I he led a large army and crossed the Strait of Gibraltar from the North African coast, consolidating his troops at what is today known as the Rock of Gibraltar. The name "Gibraltar" is the Spanish derivation of the Arabic name Jabal Ṭāriq (جبل طارق), meaning "mountain of Ṭāriq",1 which is named after him. The Romans conquered Gaul, parts of Germany and along the Danube. The Mongols conquered most of Russia. The Japanese conquered Manchuria and parts of China. Nazi Germany conquered in Operation Weserübung Denmark and Norway. There is no particular reason why 'southern' countries cannot conquer 'northern' countries. How much infrastructure damage has there been in Iraq, after the invasion?